Premiere Orlando has come and gone for another year. What a crazy busy experience it always is! This year as an added benefit, the #NTNA finalist was announced at the annual Saturday night nail get-together. Big congrats to Valerie, who went home with the 2018 title! If you have even remotely considered entering NTNA, now is the time to give it a go and see how you do. Find entry details and deadlines here. 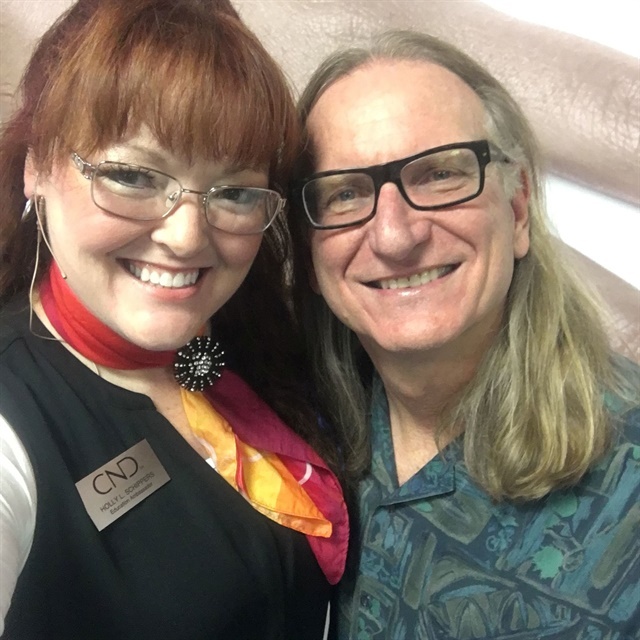 Most of my time in Orlando was spent in the CND classroom with the launch of CND Shellac Luxe. CND also debuted a new experiential booth and alternative concept classroom style. 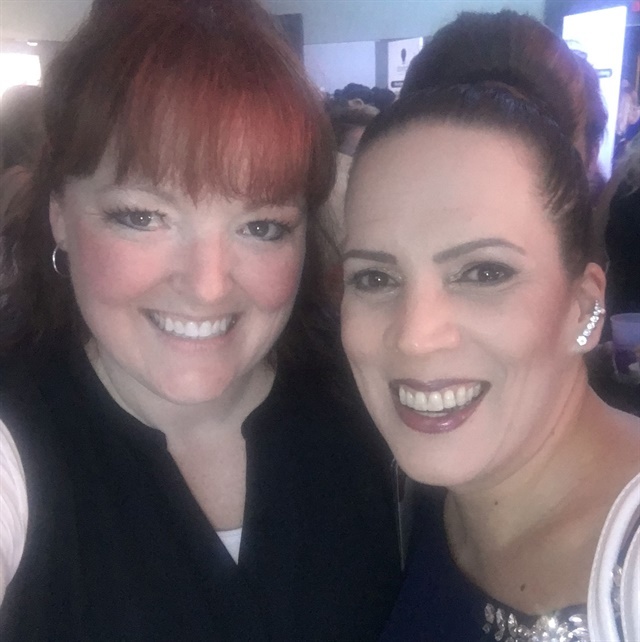 I’m sharing some photos here from the NTNA party as well as the CND classroom. 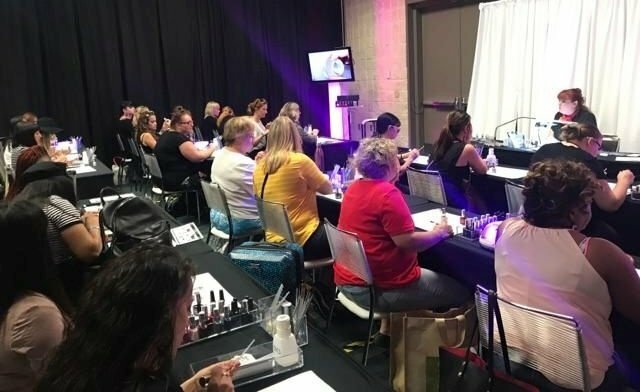 I would love to see your show photos and hear about the other nail opportunities available in classrooms or on the show floor!